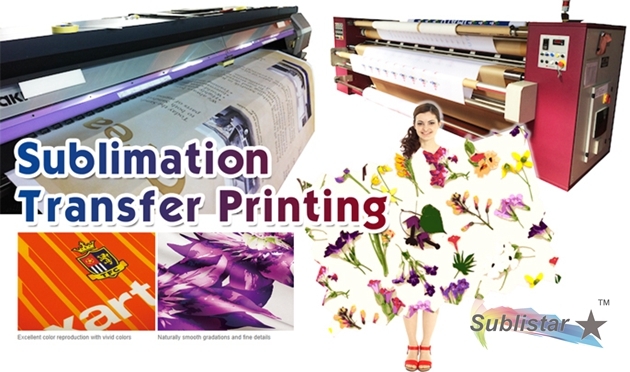 Now more and more trade show will hold in each country, Dye sublimation technology has made achieving these show looks so accessible that this method of digital printing is fast becoming a front-runner in the interior and soft signage industries. 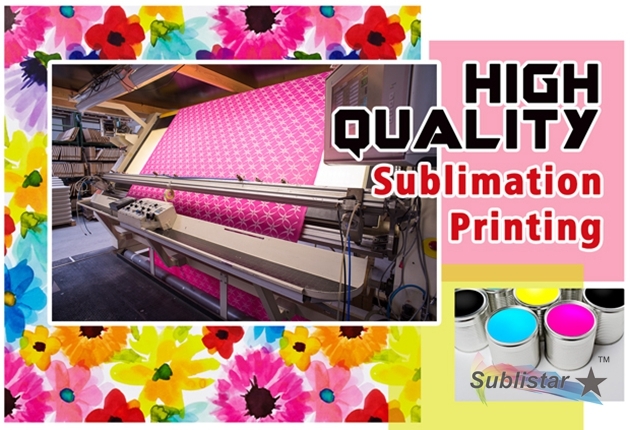 One of the reasons for this is sublimation’s ability to economically produce deep, vivid colors and high-definition images on a diverse range of substrates. This means as a business, you can create virtually everything needed to dress an elaborate trade show booth or a simple farmer’s market stand, all with this one technology. There are lots of applications for sublimated signage. On the grand scale of public exhibitions, conventions and trade shows, large panels featuring key images and designs can double as both an aspect of the decor and a communication tool. ChromaLuxe in particular offers aluminum photo panels in sizes up to 48” x 96” in a variety of finishes: gloss, semi-gloss, matte and clear (adds a metallic sheen to your image). These panels are designed specifically for producing high-definition images with sublimation technology. For shops that regularly fulfill larger-scale jobs, such as show displays and public exhibits, a wide format system is the way to go. These consist of either a printer wider than 44” and flat heat press or a printer with a separate calendar heat press system, which make them just right for large hanging displays, architectural wraps, trade show booth signage, exhibits and more. It’s important to note that calendar systems are only for textile printing; you will need a separate printer and flat press to create your hard signage. A wide-format printer and flat press will enable you to also create large photo panels and smaller hard signage products at higher volumes. When considering your printer options, make sure to add your method of heat setting into the equation. If you will be exclusively sublimating fabrics wider than 44”, a printer with a separate calendar system may be a great choice. 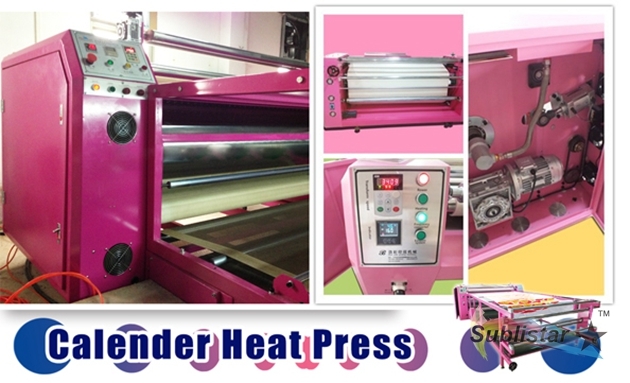 Suzhou Full Color Paper Industrial Co.,LTD is professional Heat press machine manufacturer in China. Any interested pls feel free to let we know!